There are many trees at SFA Gardens that are the largest, the oldest or the only one of their kind, which is a big part of what makes the gardens special to horticulturists across the South. Creech will saunter through a lineup of special trees that are garden worthy, that have stood the test of time, are Texas tough and deserve a bigger place in the landscapes of the South. The Theresa and Les Reeves Lecture Series is held the second Thursday of each month at the Arthur Temple College of Forestry and Agriculture’s SFA Pineywoods Native Plant Center. A rare plant raffle will be held after the program. The lecture is free and open to the public, but donations to the Theresa and Les Reeves Lecture Series Fund are appreciated. Creech has been at SFA since 1978 and is director and founder of the SFA Mast Arboretum, Ruby Mize Azalea Garden and Gayla Mize Garden. He also co-directs the Pineywoods Native Plant Center. Creech received his bachelor’s and doctoral degrees in horticulture from Texas A&M University and his master’s degree from Colorado State University. 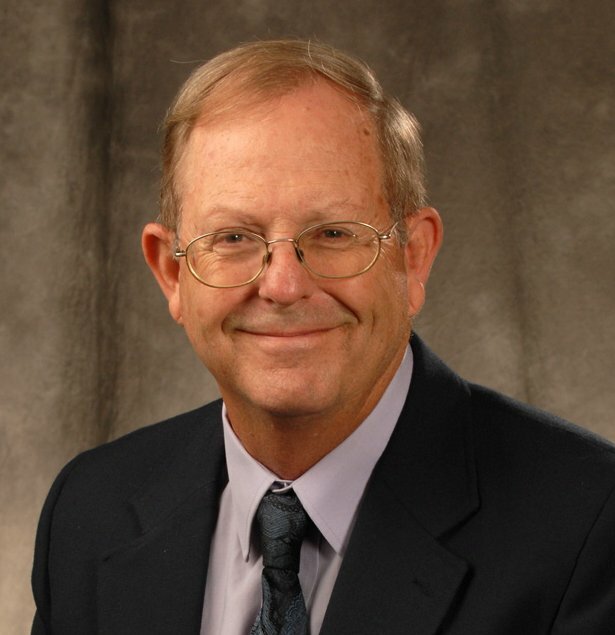 His research efforts have focused on blueberry germplasm and production studies, alternative crops and technology, crop nutrition and evaluation of new plant materials for the South. He and his wife, Janet, are both active gardeners and love to travel.